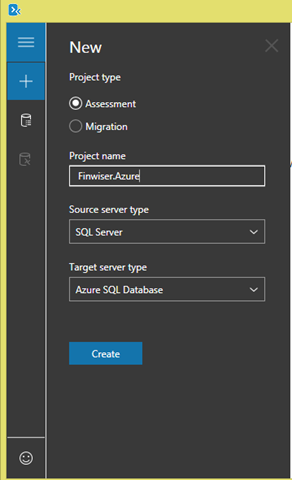 SQL Azure – Microsoft Azure Articles.. 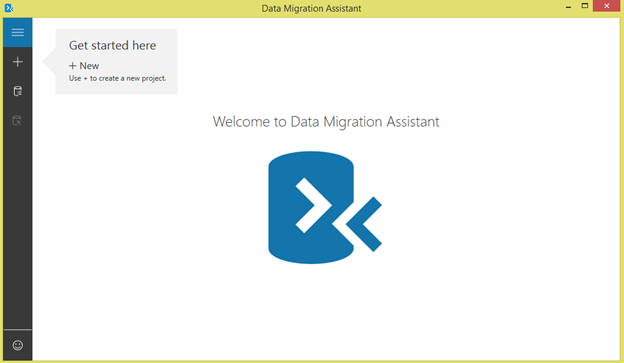 In this article we can explore the Data Migration Assistant Tool of Microsoft. 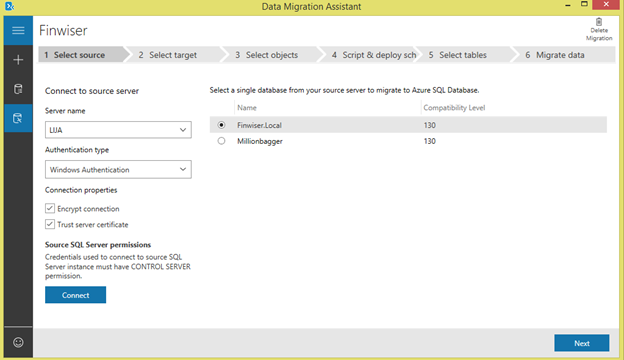 It helps in Migrating your Local SQL Server database to SQL Azure. 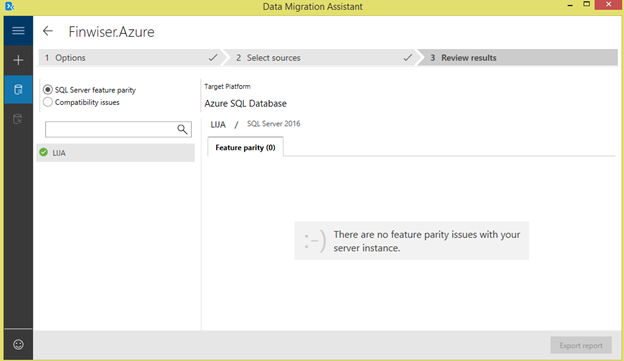 We can try Migration using the + button from the left. 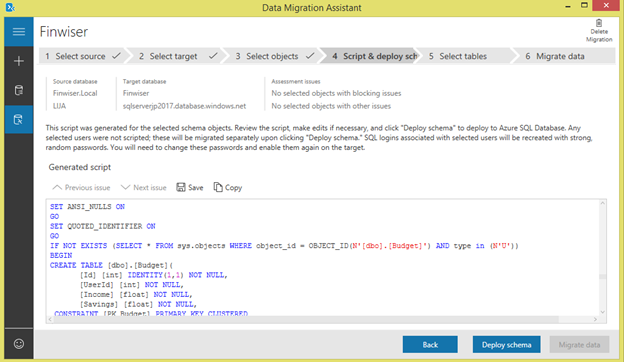 Enter the Source & Target database types. 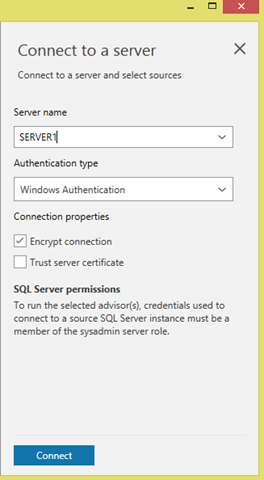 Connect to the Source server. 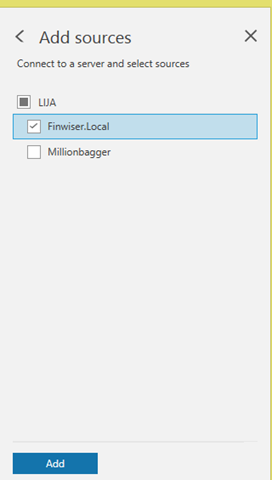 On running the checks, you can see the results below. 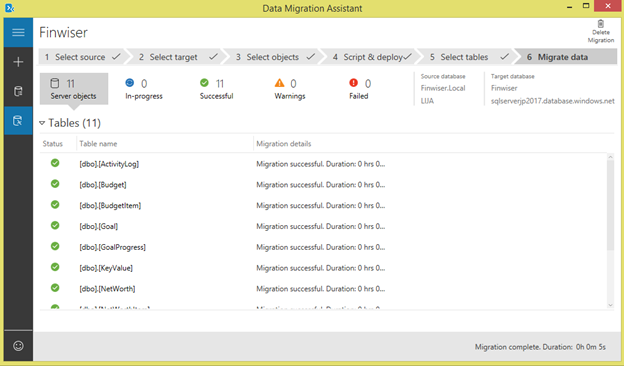 Now let us try performing the actual migration. 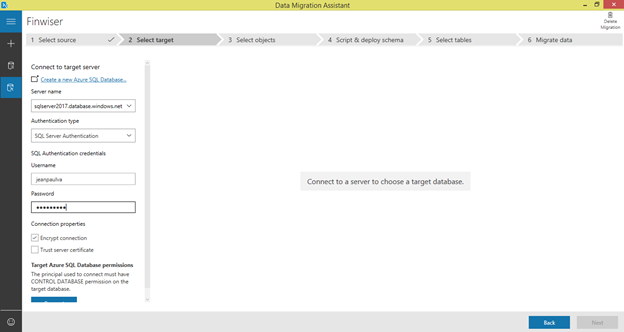 Click on the Deploy Schema button now. 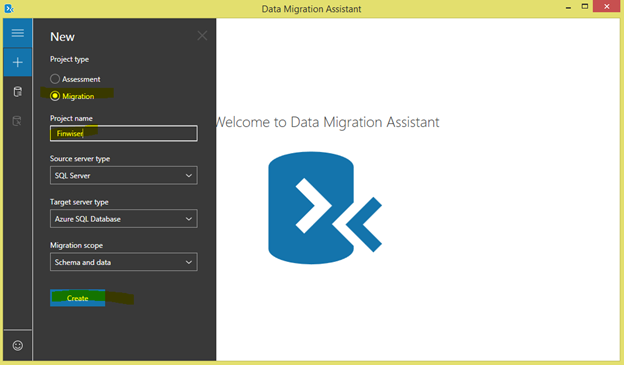 Click on the Start data migration button now. 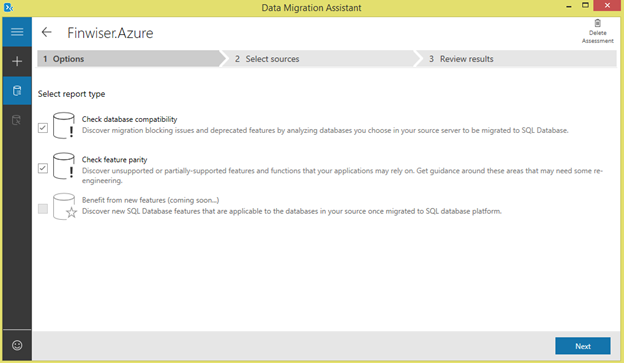 You can see the Migration is complete without any errors. 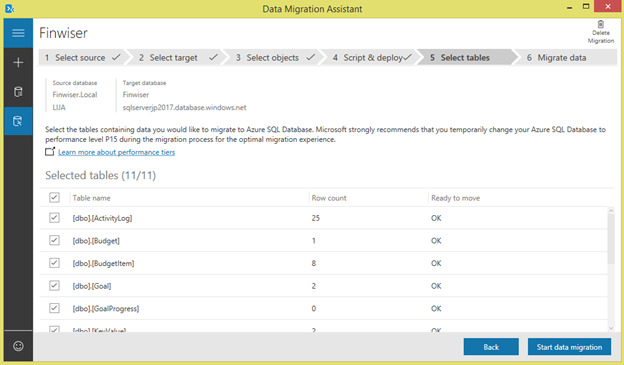 In this article we have explored using the Data Migration Tool from Microsoft.